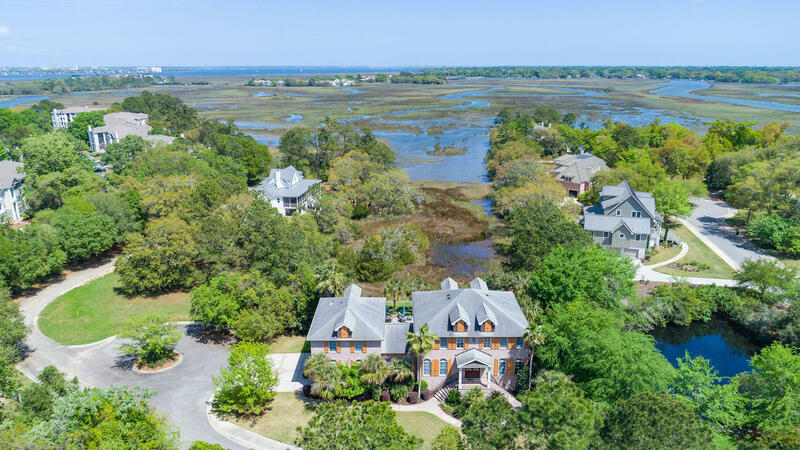 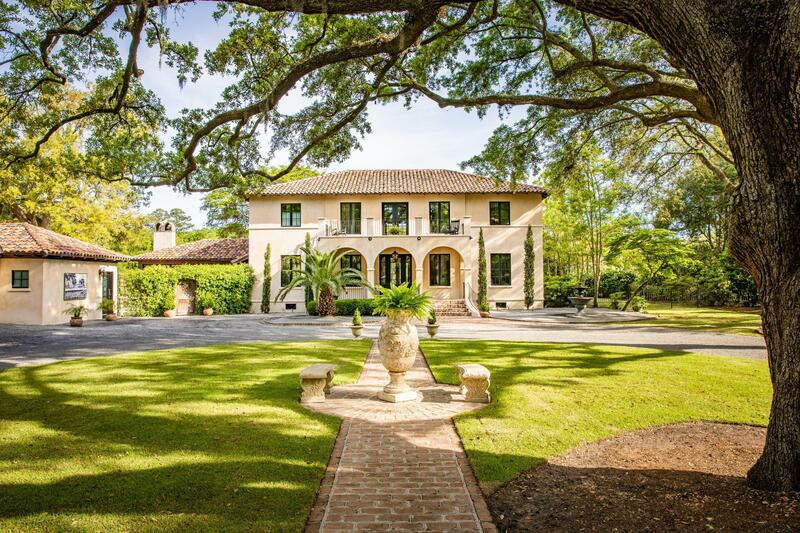 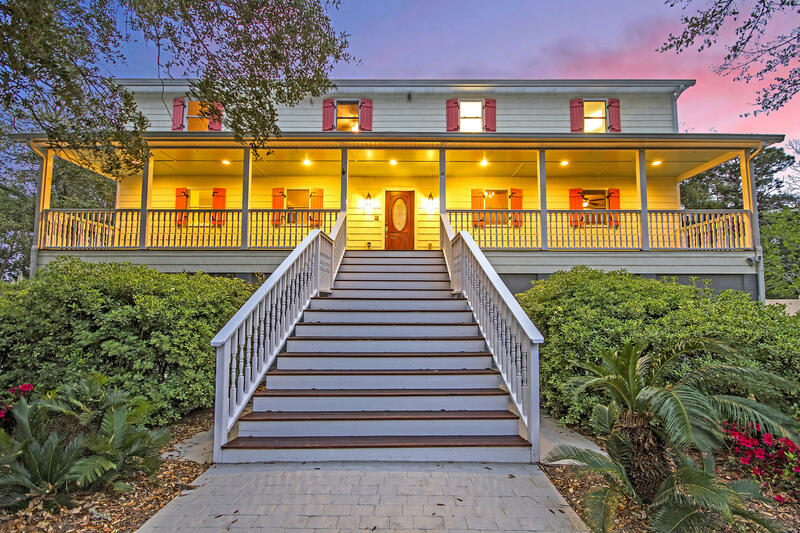 The James Island section of Charleston , SC offers exclusive waterfront homes for sale with deep water access to the Charleston Harbor with various creeks and inlets. 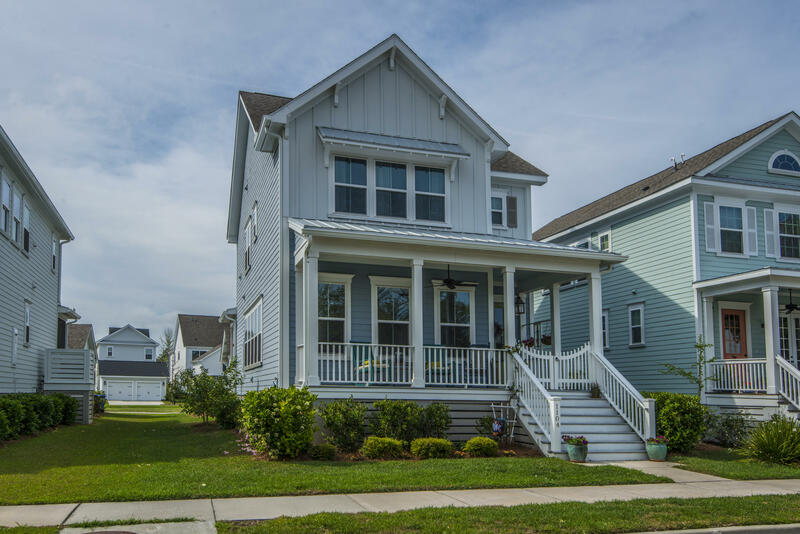 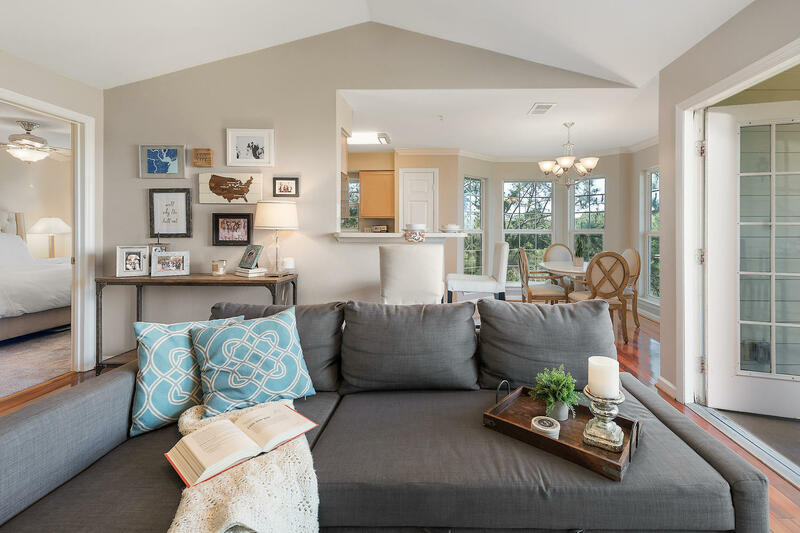 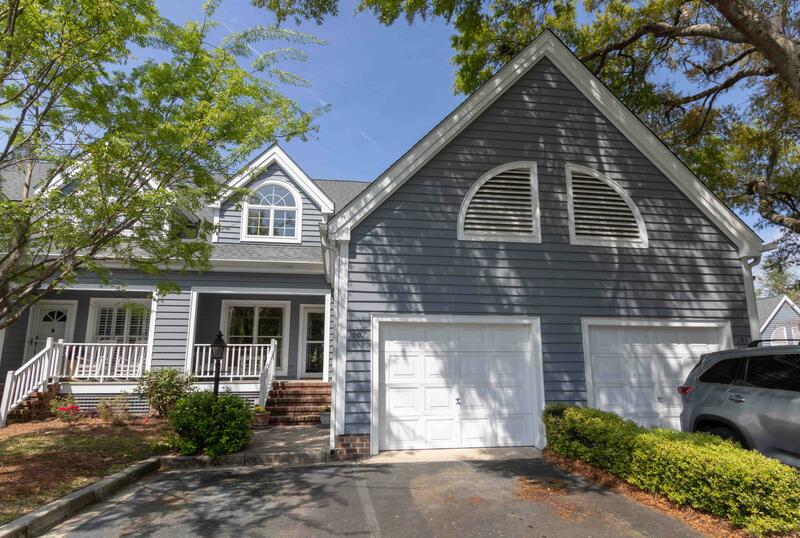 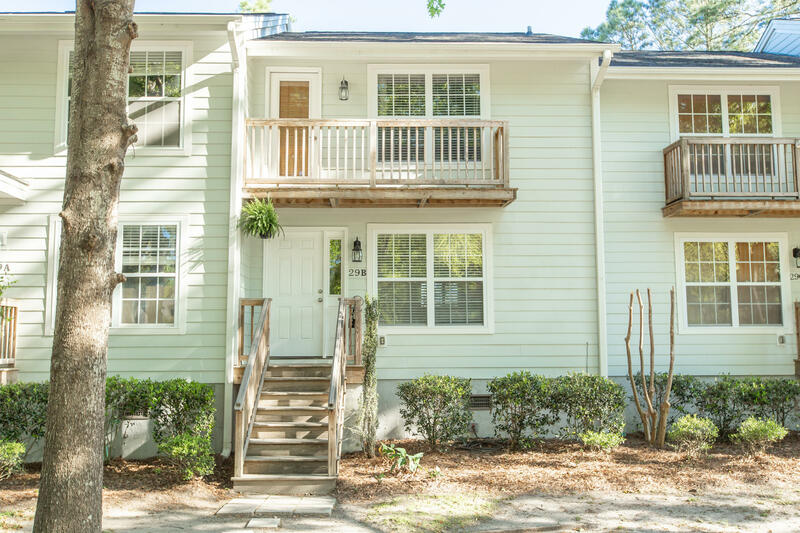 The deep water homes on James Island are typically in the higher end price ranges with price tags starting typically at not less than the over 1 million mark. 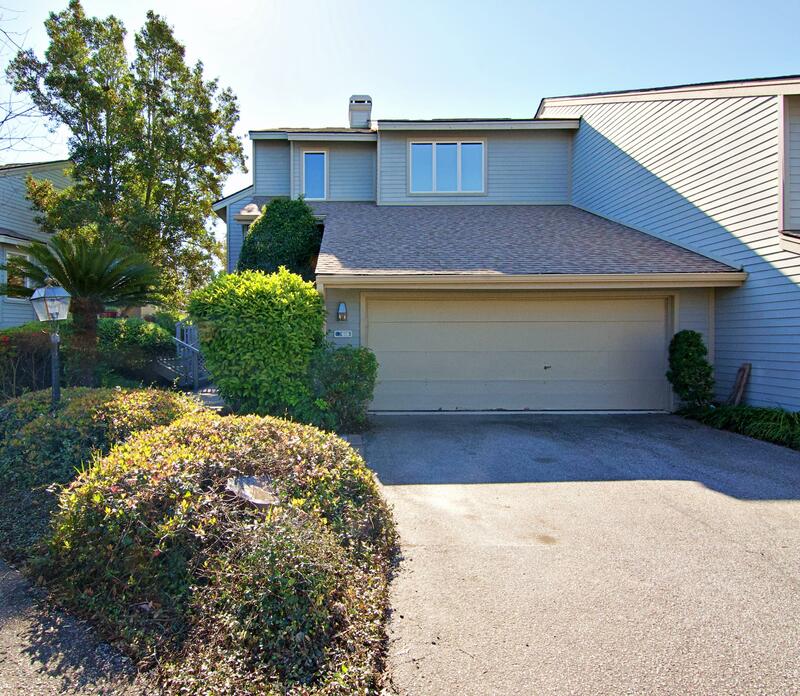 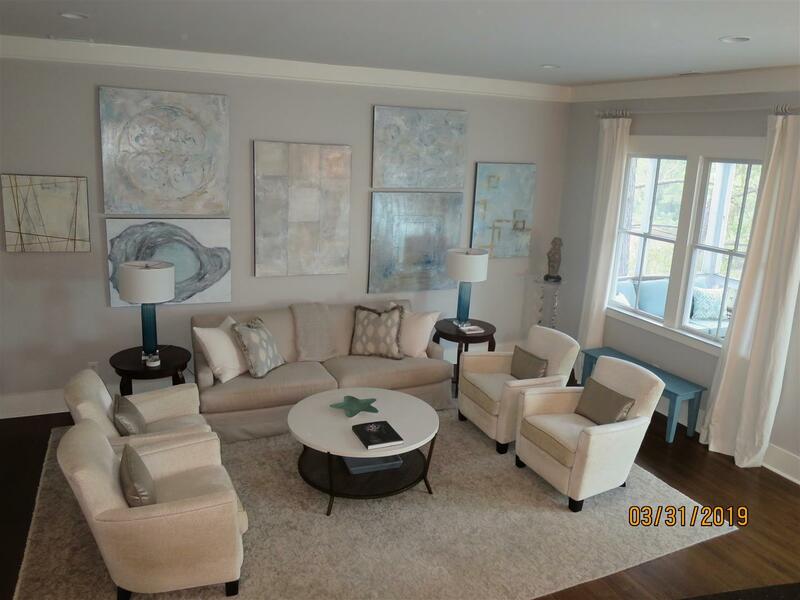 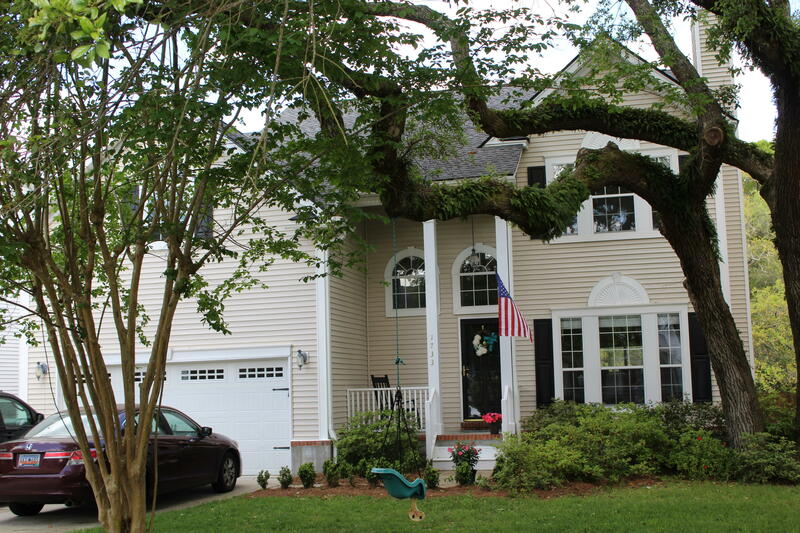 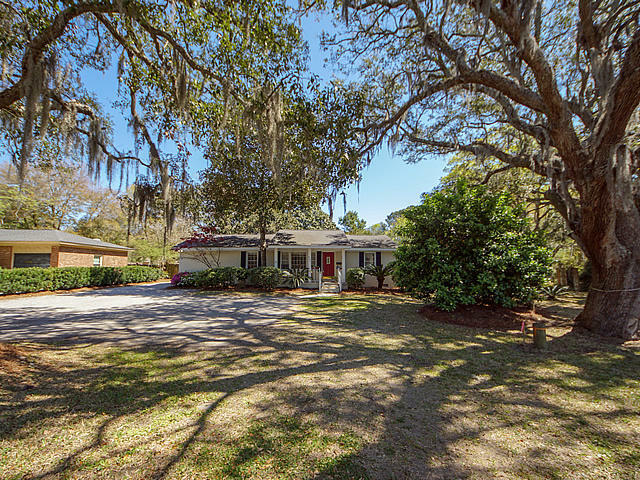 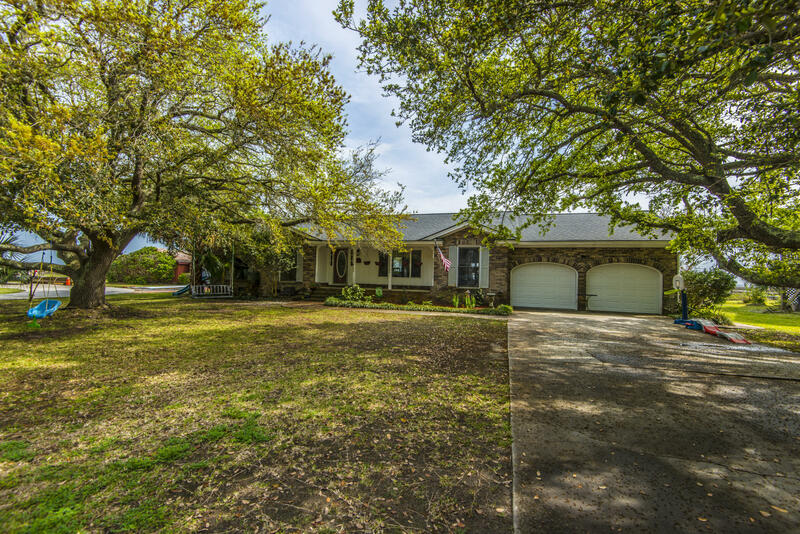 Tidal creek homes can be found on James Island are typically limited in supply. 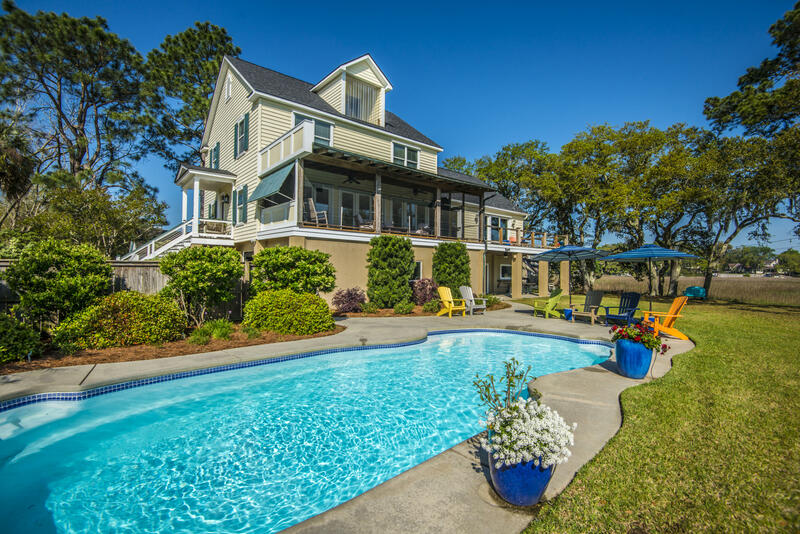 Keep in mind, when looking at waterfront homes for sale on James Island, it is important to look for different factors that may have an impact on your boating. 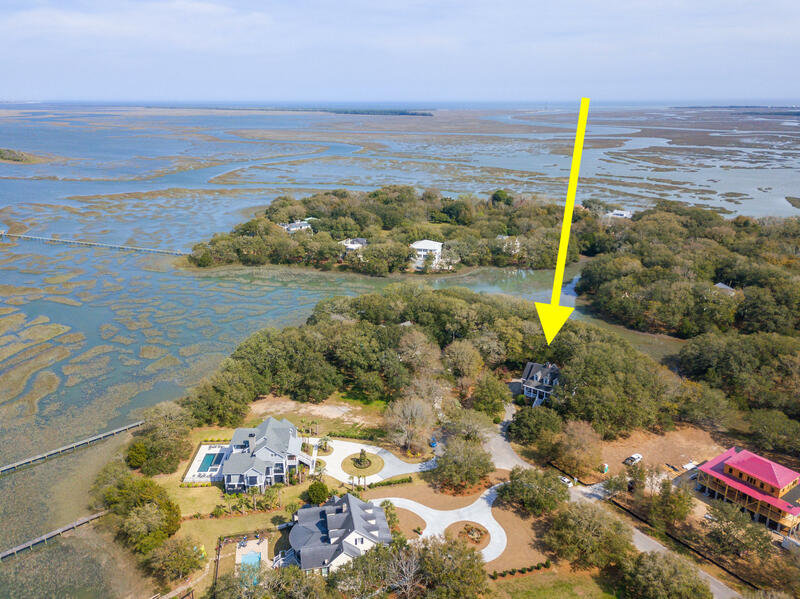 For example, if you have a deep keeled sailboat and are purchasing a deep water home, Ellis Creek may not be ideal as you may have enough water at your dock., but a sandbar may impede full access to open water. 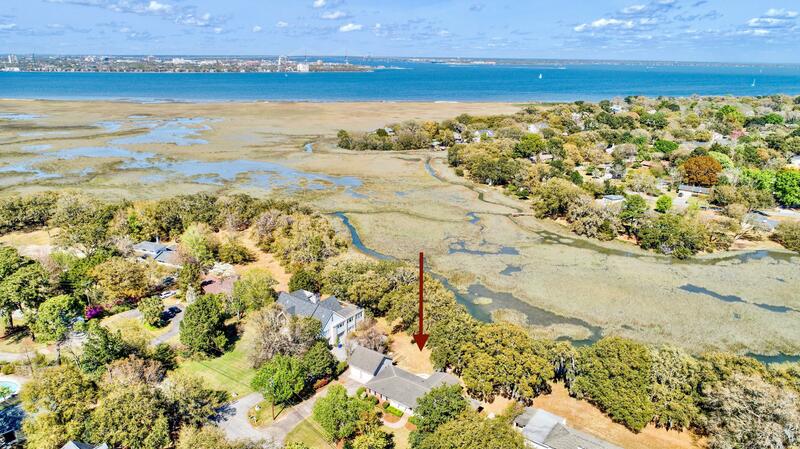 There is also a low bridge over Ellis Creek, so power boats may find good access, but sailboats may not. 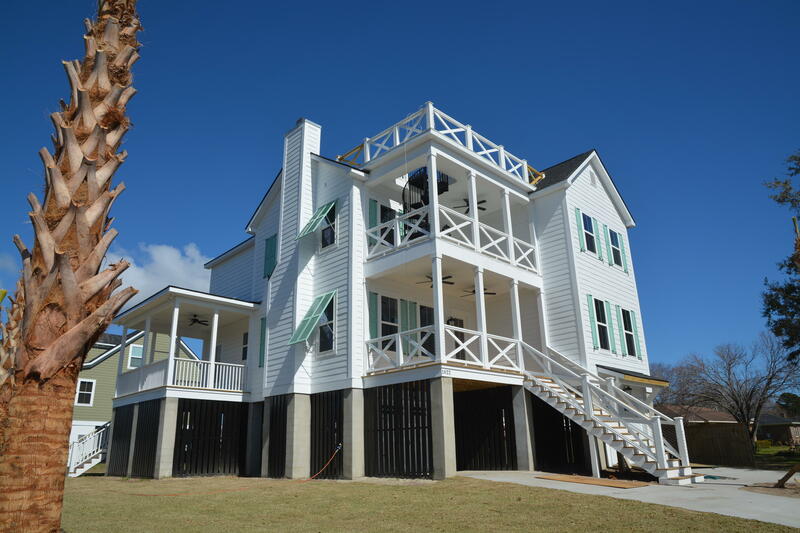 If you have a large fishing boat, water and power at the dock important aspects, and without too much effort a dock can certainly be retrofitted if needed. 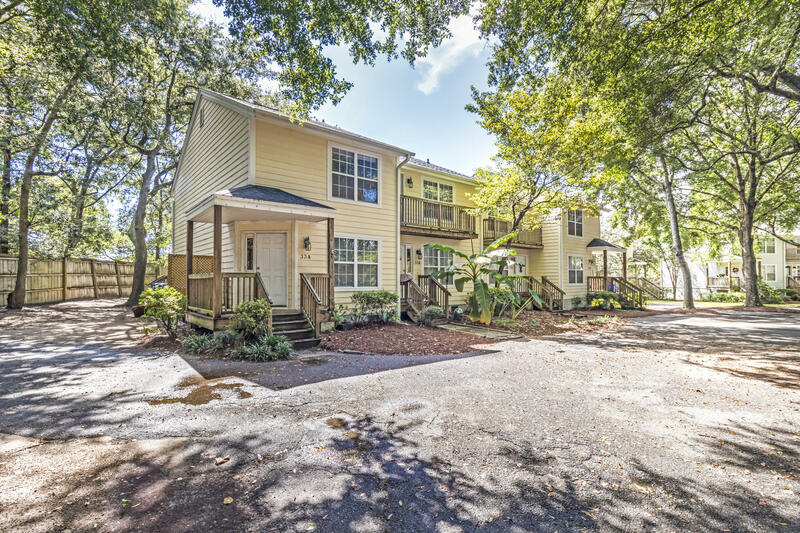 There is also the option of storing your boat at either the Folly Marina or the Ripley Light marina near the popular California Dreaming restaurant. 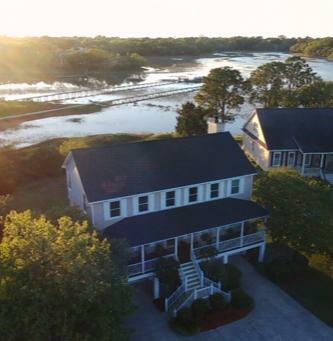 It is always very important to check the depths at both low and high tide to validate if the property will work well with your situation. 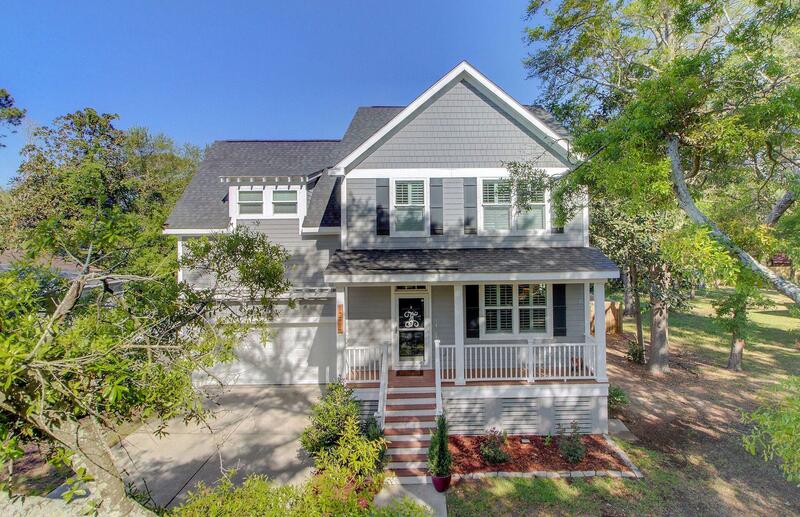 These are all of the waterfront houses for sale the James Island section of Charleston, South Carolina 29412.